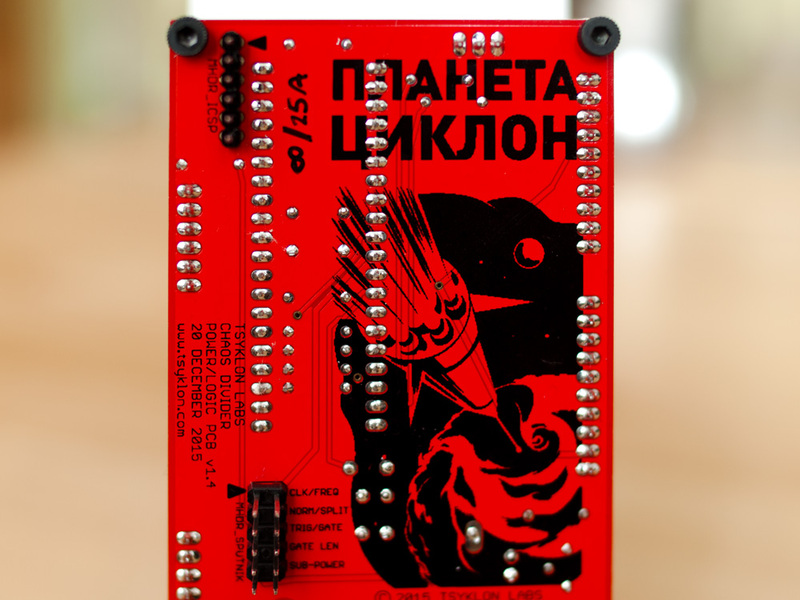 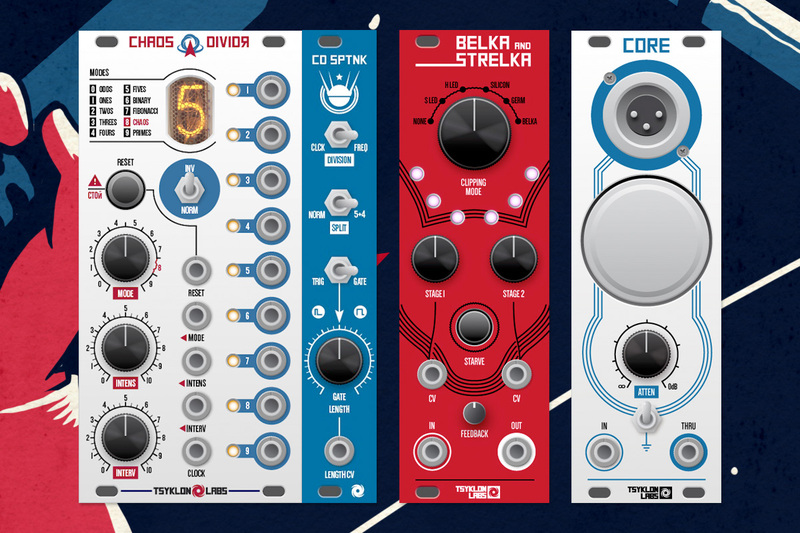 Tsyklon Labs is a small boutique manufacturer of Eurorack synth modules and guitar FX pedals. 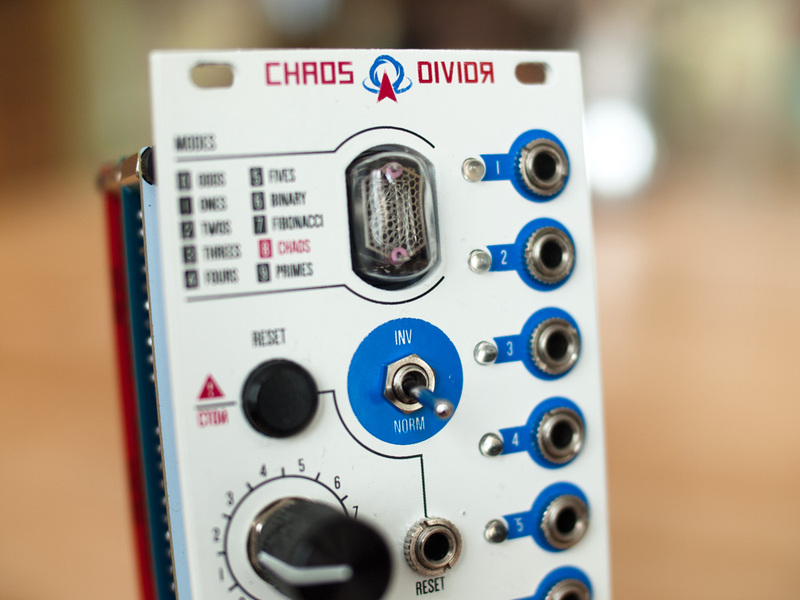 For them we developed a logo and visual identity, created promotional illustrations and designed most of their synth module panels. 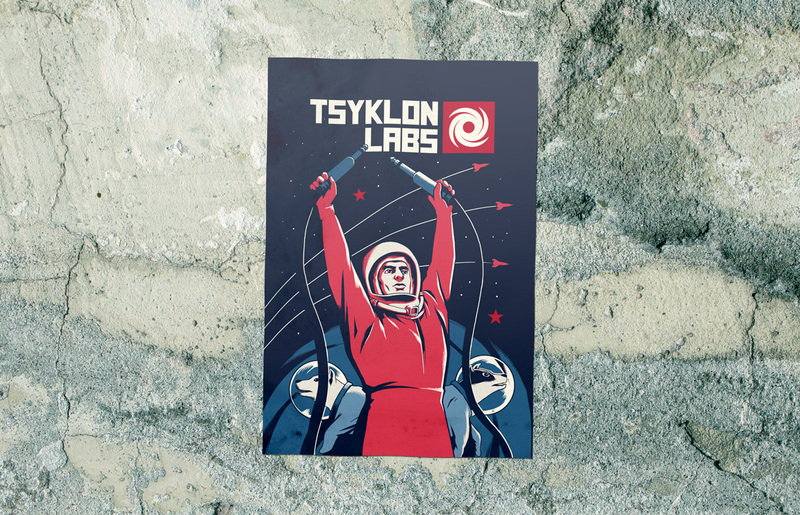 Tsyklon Labs likes to play with the iconography of Soviet-era space-race propaganda (hence the name). 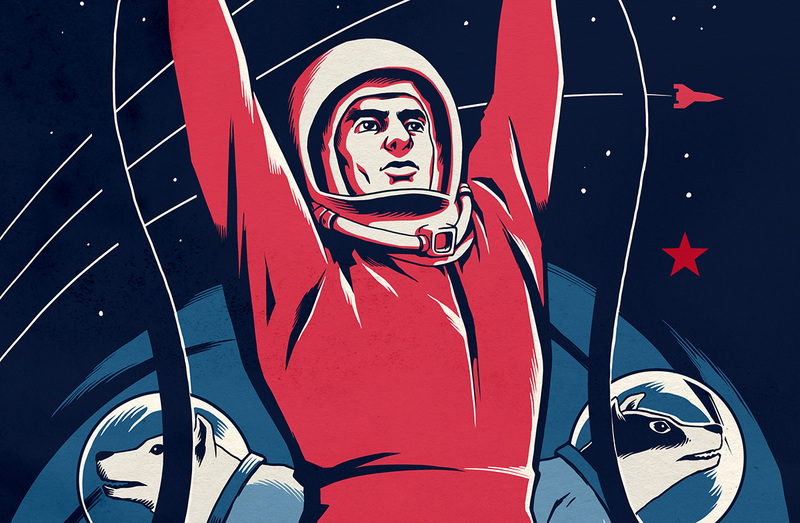 We incorporated elements from Soviet posters and leaflets with a more modern graphical language to bring this visual style to life and underline its tongue-in-cheek qualities.